How do you find the genuine, Georgian wine? It is simple! Taste the wine only from registered appellations. 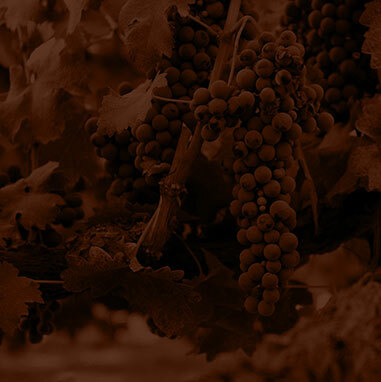 Appellation is a precisely defined winemaking region in which strict rules for cultivating vine apply, concerning the varieties grown or the rules of nurturing grapes. 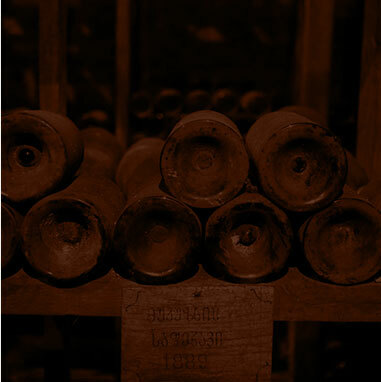 The concept of appellation system originated from France. Then, it was introduced by countries such as Germany, Italy, Spain, USA and – naturally – Georgia. The territory of Georgia includes eighteen registered appellations. Below we describe for you each of these Georgian specialties. Dry white wine. Produced of Rkatsiteli and Kakhetian Mtsvane grapevine varieties. The wine is characterized by its light straw color, and its harmonious, refined and developed bouquet and aroma. Its micro-zone is located in Kakheti region, on the right bank of the river Alazani. Dry white wine. It is characterized by light straw color, harmonious, full bodied and refined taste, and a well-developed bouquet. It is made of Rkatsiteli grapevine variety. Its micro-zone includes the villages of Shida Kakheti in the middle part of the river Alazani. Dry white wine. It is characterized by light straw color, harmonious taste and cheerful bouquet with floral tones. 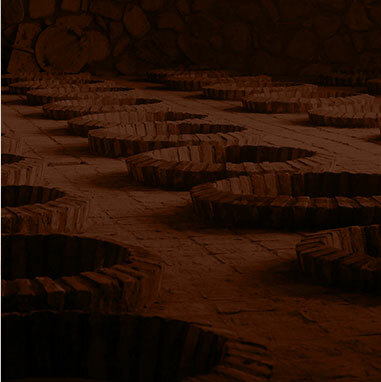 Vazisubani wine is made from Rkatsiteli and Kakhetian Mtsvane varieties, with complete fermentation with the must. The micro-zone is situated in the middle part of the Alazani river. Dry white wine. It is characterized by light straw color with greenish tint, gentle taste, and harmonious and delicate fruity tones, as well as a developed bouquet. 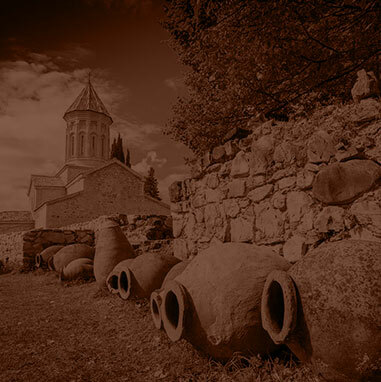 The wine is made of Kakhetian Mtsvane grapevine variety (about 15% of the Rkatsiteli variety is allowed for use). The micro-zone is located in Gare Kakheti. Fortified white wine. It is characterized by an amber color, varietal specific aroma, and a harmonious honey scent. It is made of Rkatsiteli, Khikhvi and Kakhuri Mtsvane grape varieties. Crushed grapes and must are left in the fermentation process. The micro-zone is located in Kardenakhi village of Gurjaani province in Kakheti. Dry white wine. It is characterized by a dark amber color, sort-specific aroma, well-defined and extracted bouquet, velvety taste and raisin tones. The wine is made of the Rkatsiteli grape variety with total fermentation of the skins using traditional Kakhetian methods. The micro-zone is located in Shida Kakheti, the eastern part of the right side of the Alazani Valley. Dry white and dry red wine. The white wine is made of Rkatsiteli variety; it is light straw-colored, with a well-defined bouquet and wild flower tone. The red wine is made of Saperavi and distinguished by dark red color, varietal specific aroma, velvety with well-developed bouquet. The micro-zone is located in the upper part of the Alazani River, on the left bank. Dry to semi-sweet wine. The wine is characterized by light straw color, delicate, harmonious taste with fruity tones, varietal aroma and pleasant sweetness. It is made of the Tsolikouri grape variety, with incomplete fermentation of the must. The micro-zone is located in Lechkhumi, Tsageri district, on the right bank of the Rioni River. White sparkling wine. It is characterized by straw color and harmonious, fruity taste. It is made of Chinuri and Gori Mtsvane grape varieties. The Aligote grape variety is also allowed. The micro-zone is located in Shida Kartli, in the Gori administrative district. Dry white wine. It is characterized by a dark straw-yellowish tint, fruity tones, and a developed and harmonious bouquet. The wine is made of Tsolikouri and Tsitska grape varieties, and of Krakhuna variety with fermentation of the must. The Sviri micro-zone is located in the Imereti region, on the left bank of the Kvirila River. White and red dry wines. The white wine is made of Rkatsiteli grape variety with complete fermentation of the must. It is characterized by its light straw color and varietal aroma with pleasant taste. The red wine is made of Saperavi grape variety, with complete fermentation of the must. It is characterized by its intense red color and varietal aroma with pleasant velvety taste. The micro-zone is located in the middle stream of the Alazani River, on the right bank. Naturally semi-sweet red wine. The wine is characterized by a dark red color, harmonious taste with full, velvety, delicate, pleasant sweetness, and fruit tones. It is made of Saperavi grape variety. The micro-zone is located in Shida Kakheti, Kvareli region. Naturally semi-sweet red wine. It is characterized by a dark-pomegranate color, harmonious taste, velvety sweetness, fruit tones and varietal aromas. It is made of the Saperavi grape variety. The Akhasheni micro-zone is located in Shida Kakheti region, in the middle belt of the Alazani River. Red dry wine. It is characterized by dark red color, balance and a distinctive bouquet. It is made of Saperavi grape variety, with complete fermentation of the must. The micro-zone is located in Kakheti, Kvareli region, on the left bank of the Alazani River. Red dry wine. It is characterized by a dark pomegranate color, full bodied taste, delicate aroma and well-expressed bouquet. It is made of Saperavi grape variety. Its micro-zone is located in Shida Kakheti, Gurjaani district, on the right bank of Alazani river. Red dry wine. It is characterized by a dark red color, specific aroma and a spicy, harmonious bouquet. The wine is made of the Cabernet Sauvignon grape variety, cultivated in Teliani zone in the territory between Kisiskhevi and Vantiskhevi, with complete must fermentation. The micro-zone is located in Kakheti, in the middle belt of the Alazani River. Naturally semi-sweet red wine. It is characterized by a dark red color, harmonious and pleasant taste, fruity aroma and scent. Khvanchkara is a high-quality naturally semi-sweet red wine. It is made of the Aleksandreuli and Mujuretuli grape varieties. The micro-zone is located in Racha, in the Ambrolauri district. Białe wytrawne wino. Charakteryzuje się bursztynowym kolorem, owocowym aromatem i przyjemnym aksamitnym smakiem. Produkowane jest z odmian winorośli Rkatsiteli i Kakhetian Mtsvane z fermentacją moszczu. Mikro-strefa znajduje się w dorzeczach rzek Alazani i Iori.